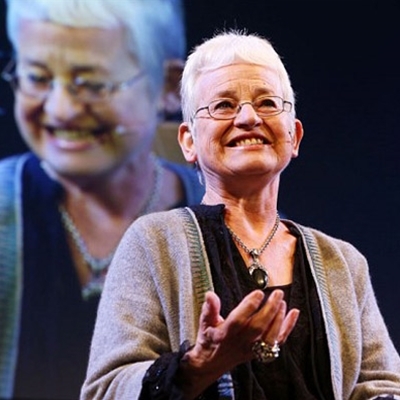 Hear Jacqueline Wilson talk about this anthology of cat and dog stories. 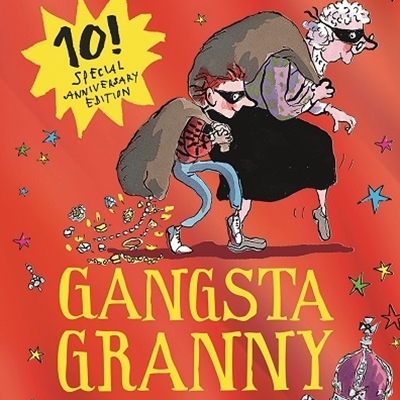 As well as a new story from Jacqueline herself, it includes stories from contemporary authors and treasured classics such as Gobbolino The Witch’s Cat and 101 Dalmatians. 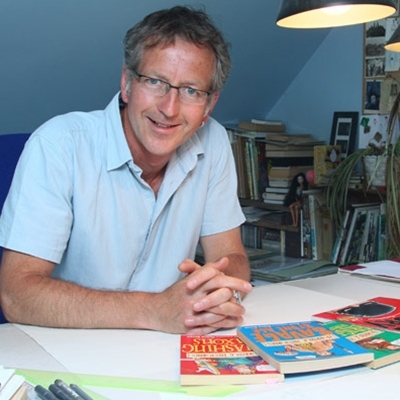 This year’s library lecture is given by the illustrator and writer, whose long collaboration with Roald Dahl and his own work, which includes Clown, Zagazoo, Mrs Armitage, Mister Magnolia and his recent study Beyond The Page, have confirmed him as one of Britain’s greatest artists. 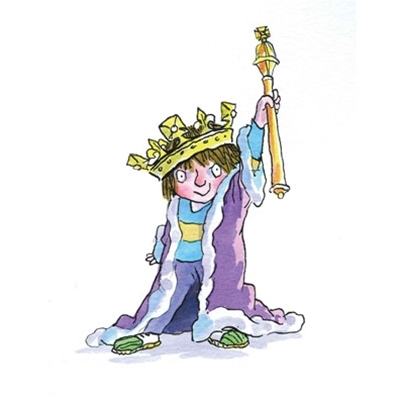 Celebrate Horrid Henry’s 20th birthday with the bestselling author. Discover what led her to create everyone’s favourite naughty boy. Step into the world of Horrid Henry and relive 20 years of hilarious adventures with Horrid Henry’s Krazy Ketchup, the brand new Horrid Henry story. With a special appearance by Horrid Henry illustrator Tony Ross. 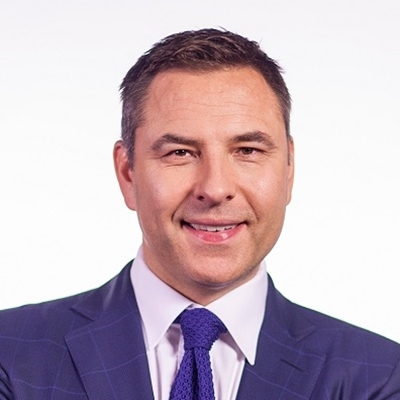 Since the publication of his first novel, The Boy in the Dress, David Walliams has seen ten years of global success as a children’s author. Hear about the inspiration for his best-loved characters, listen to him read excerpts from some of his books and get the chance to put your questions directly to him. David will be discussing his writing with Gemma Cairney. 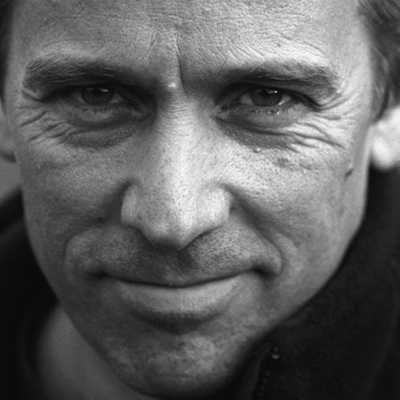 The writer of the modern classics War Horse and Private Peaceful returns to Hay to captivate us once again with his magical style and presence. Charles Freeman narrates the end of religious pluralism and Emperor Theodosius’ ruthless establishment of Christian Orthodoxy. 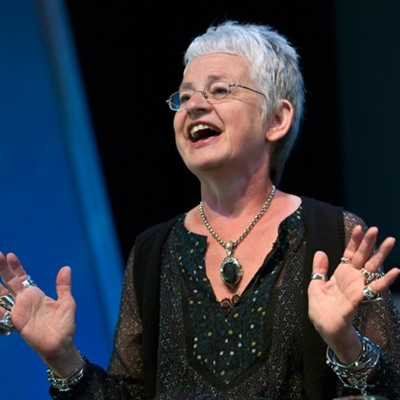 Join this beloved children’s writer and her lively cast, for stories and songs about dragons, ladybirds and cave babies. Meet Julia's latest hero The Rhyming Rabbit, and be prepared for a guest appearance by the Gruffalo himself. The RSC’s Christmas production is JM Barrie’s classic tale of the boy who never grows up, adapted in a spectacular new version by Ella Hickson. 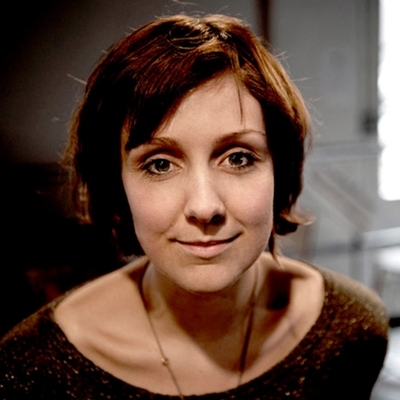 Here Ella talks about how she approached the story, what new twists she has brought to it and some of the things that happen to Wendy during the story. Be transported to the 1920s world of Julius Chancer for traditional adventure at its very best and meet his creator, a modern-day Hergé. Experienced artist Garen will reveal the secrets of successful comic writing and the journey that led him to create The Rainbow Orchid graphic novel. The author of Tracey Beaker takes on the world of celebrity in her latest tale of two half-sisters, and isn’t afraid to confront the issues at the heart of every tween’s life. An hour with the great children’s novelist, whose latest books, both illustrated by Nick Sharratt, are Opal Plumstead and The Butterfly Club. The comic crime thriller author and all round nice guy reveals his latest caper - A long time ago Magic faded away, leaving behind only yo-yos, the extremely useful compass-pointing-to-North enchantment and the spell that keeps bicycles from falling over. The treasured illustrator and author on his life, work and latest projects. The illustrator brings in an action-packed show full of jokes, stories and live drawing. Find out fabulous facts from history and see drawings leap from his pen, with suggestions from the audience adding to the fun. The first Horrible History book, written by Terry Deary and illustrated by Brown, was published in 1993. The series went on to become a BAFTA award-winning CBBC show and stage show and there are now almost 100 books ranging from histories of the Romans and Greeks to the Stuarts and the First World War. Meet the author of the phenomenally successful Young Bond, as he shares his love for all things horror in his new heart-stopping zombie-thriller series. Join two of the UKs leading children's writers to commemorate the 60th Anniversary of the Universal Declaration of Human Rights and celebrate what it means to be free. An inspiring, essential event for readers young and old. Chaired by Daniel Hahn. A live storytelling of this modern classic, with music and songs from the National Theatre production. 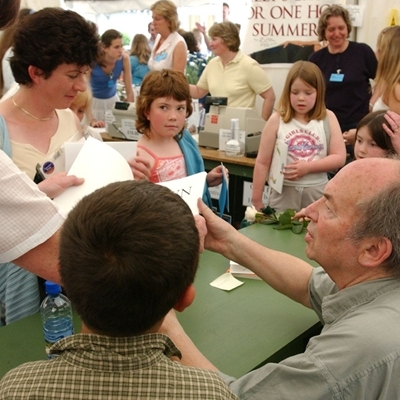 Michael regrets that due to an injury he is unable to sign books at this event. However, signed bookplates will be available and he is happy to meet with audience members, so do bring along your camera and get a photo with him. The pioneering founder of The Place To Be and Kids Company talks about her work with marginalised children and her latest project - The Queen of Teen short story anthology. The pages of Haunting Violet and White Crow seep with atmosphere; their writers reveal how they weave secrets and mystery into their gothic dramas. Chaired by Jonathan Douglas. Meet the inspiring creator of the White Giraffe series as she talks about her work with wildlife charity Born Free, and discover life on a South African game reserve, where animal conservation and adventure come together. Join in the Gruffalo’s 10th birthday party in this interactive, lively celebration with the author and illustrator. Jam-packed with songs, music, fun and rhyme. The writer and film-maker of this beautifully haunting ecological tale come together to discuss working collaboratively and their recent BAFTA nomination. Screening included. Chaired by Amelia Johnstone. We’ve been with him all the way and we’re as excited as ever about the final installment of the Chaos Walking trilogy. Hear about it here first. Fresh from the bright lights of LA the writer of the superb How To Train Your Dragon series talks Toothless, trouble and Tennant. Includes film clips. See the Blog for more details. Cressida is also taking part in Oxfam Bookfest.